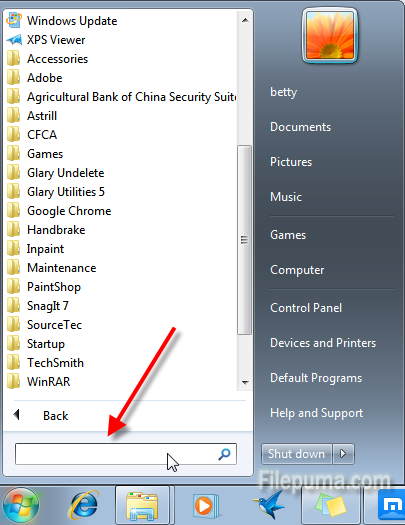 How to Automatically Clean up the Page File on Shutdown? When a computer is in operation, some Word document or the open web pages will be loaded into memory. To save the memory, Windows will place these different files in the system page file so that the page file is like a temporary warehouse. Microsoft provides a way to clean up the page file automatically when Windows shuts down. However, by default, this feature is turned off. Follow the following steps, we can enable this feature. 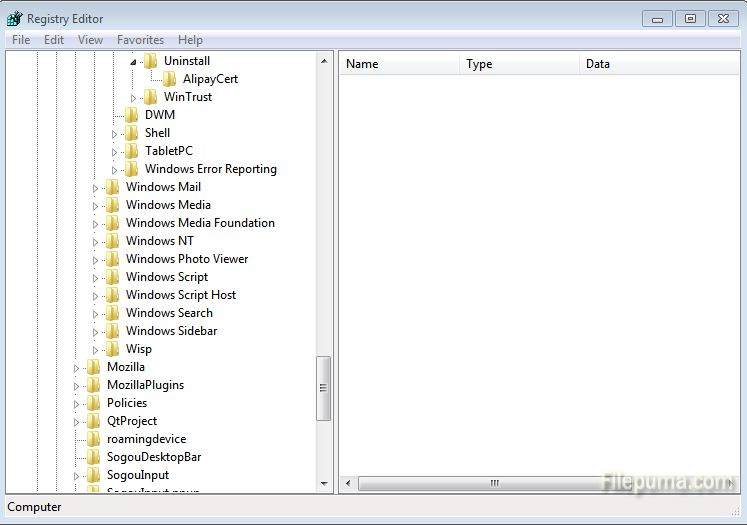 Step One: Click “Start” menu, enter “Regedit” in the search bar and run “Registry Editor.” If you are not familiar with the registry knowledge, you can follow the instructions rigidly. 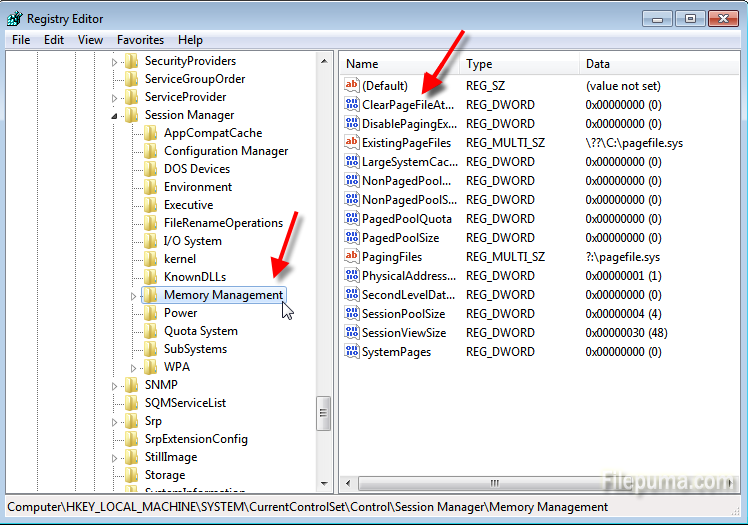 Step Two: “HKEY_LOCAL_MACHINE\SYSTEM\CurrentControlSet\Control\Session Manager\Memory Management” and then double click the “ClearPageFileAtShutdown” in the right list. Step Three: In the pop-up “Edit DWORD” Value dialog box, select the base number to hexadecimal, and change the left “Value data” from zero to one. 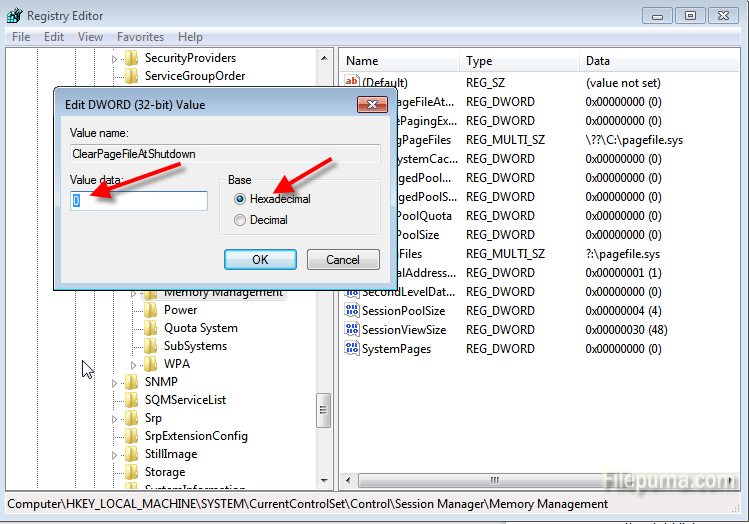 In this way, the automatic cleaning of the page file on shutdown function is enabled. Step Four: Restart the computer so that the changes take effect.